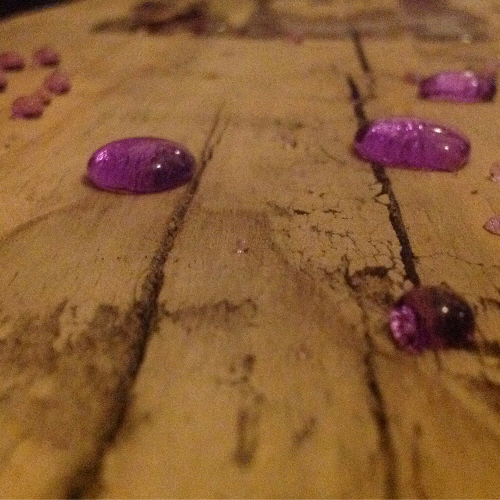 Hydrophobic coating for wood protection. Wood protective coating, wood impregnate. The raw wood deeply absorbs these pollutants, which lead to root, unattractive and clearly visible stains and soiling. 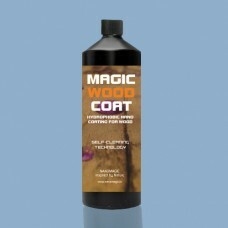 Magic Wood Coat is designed to penetrate into the structure of the wood. This coating can be used on flooring and marine decking. It is suitable for all kinds of wood which has not previously been coated with varnish or other stain resistant additives. It will not alter the natural look of wooden surfaces, yet it provides a highly durable coating which protects the wood from water ingress, salts, mould and algae. The coating will also reduce the rate of discoloration due to oxidation. Easy to clean effect, treated surfaces remain clean for longer, water/dirt-repellent, against soiling, abrasion and water ingress.